The people and practice behind our difference. 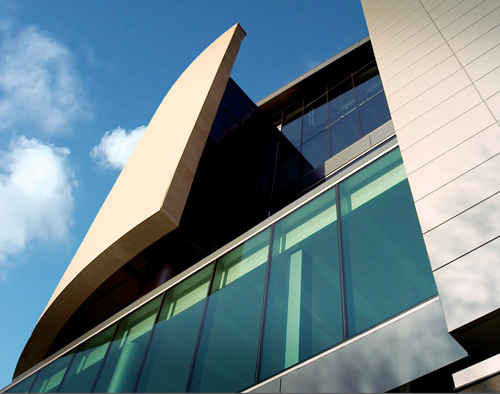 As a key resource for our community and beyond, ECMC is the regional center for a number of inpatient, outpatient, and emergency care specialties. 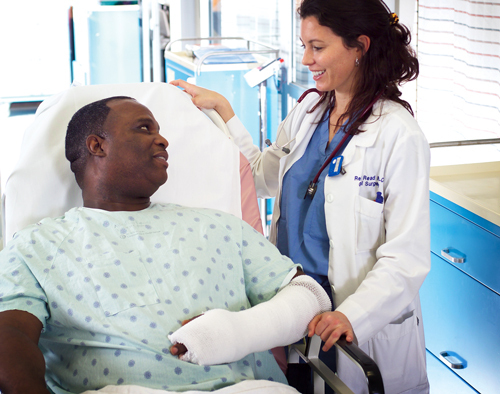 From trauma and organ transplants to behavioral health and primary care, our expertise gives us the flexibility to work with patients when they need us most—whether it’s a medical emergency or a comparatively routine issue. We pride ourselves on offering our community a comprehensive range of health services so that we can be the healthcare provider of choice for Western New Yorkers. 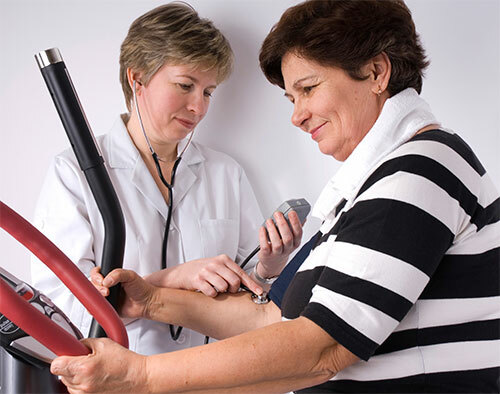 Browse our health services below to find out more about how ECMC’s doctors and treatments can help you. Synergy Bariatrics / Center for Bariatric and Metabolic Surgery, a department of ECMC, focuses on providing compassionate medical and surgical care to patients considering weight loss surgery. The Regional Center of Excellence for Behavioral Health brings our community mental health and psychiatry services, as well as alcohol and drug addiction detox and rehab. 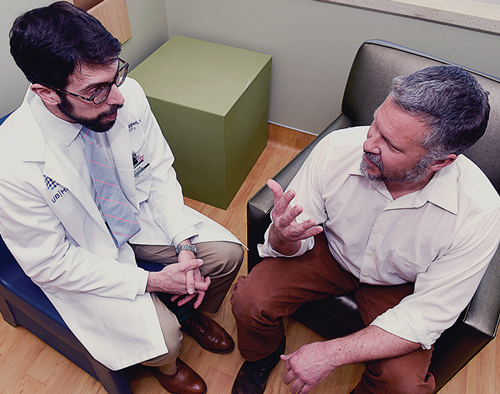 The Center for Cancer Care at ECMC unites several oncology disciplines, offering our patients a centralized source of comprehensive cancer treatment. 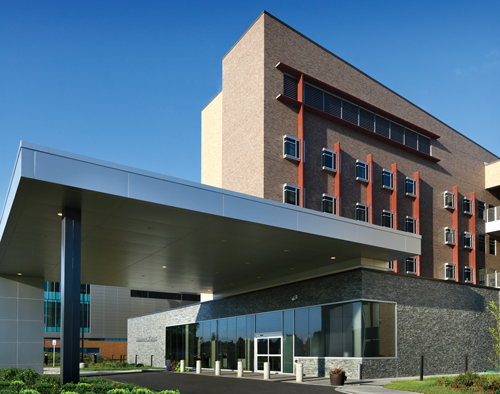 Terrace View is a state-of-the-art residence on ECMC’s main campus that provides high quality care, comfort, skilled nursing services and rehabilitation services for seniors and others needing long-term care in our community. 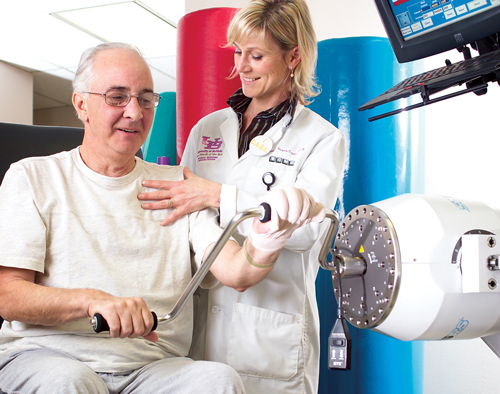 The Center for Rehabilitation Medicine consists of physicians, nurses, psychologists, social workers, speech pathologists, and physical therapists who work with patients recovering from surgery, stroke, and other conditions. 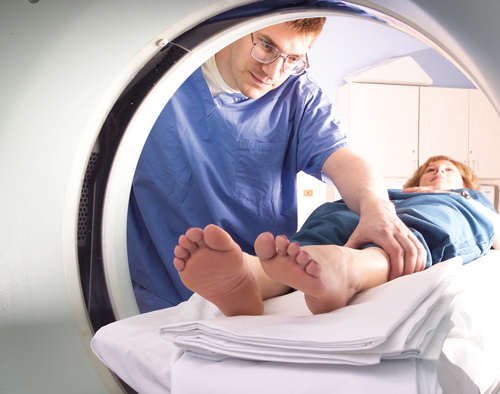 ECMC’s Center for Orthopedic Care offers comprehensive orthopedic care to help our patients manage disorders and injuries of the musculoskeletal system, from sports injuries to trauma. 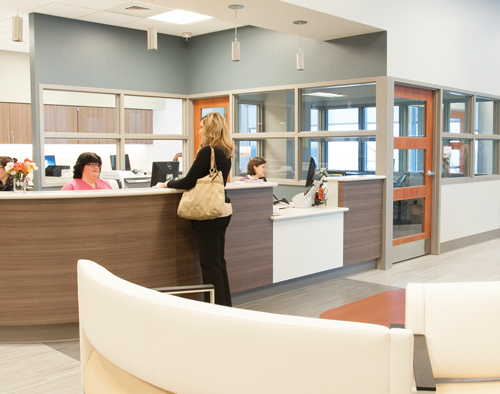 As a comprehensive medical center, ECMC features outpatient specialty services to serve patients dealing with a variety of health issues, including post-surgical care, cardiac care, ear, nose, and throat issues and more. 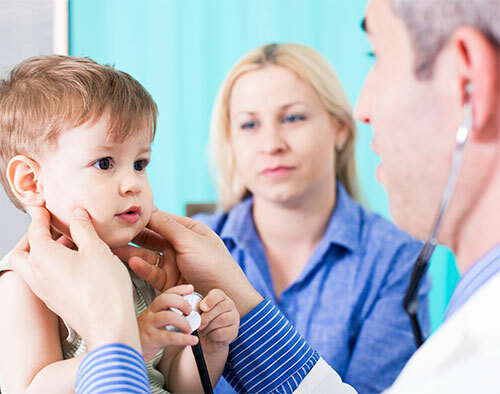 On and off the ECMC Health Campus, we offer VIP primary care for the adults in our community, as well as provide family medicine and pediatrics to patients of all ages, from preventive care to the treatment of acute conditions. 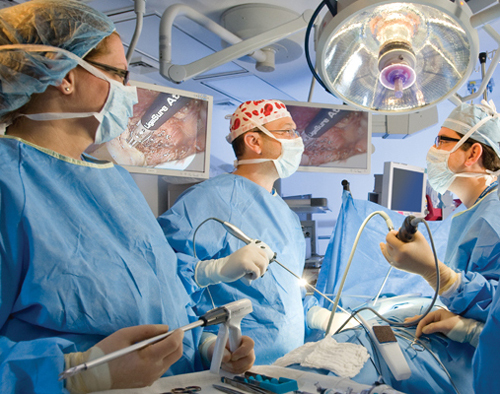 The Regional Center of Excellence for Transplantation and Kidney Care offers a streamlined, highly specialized program to bring world-class kidney and pancreas care to our patients. ECMC offers an onsite staff of surgeons 24 hours a day, 7 days a week—with expertise that encompasses major surgeries, complex procedures and elective surgeries alike.